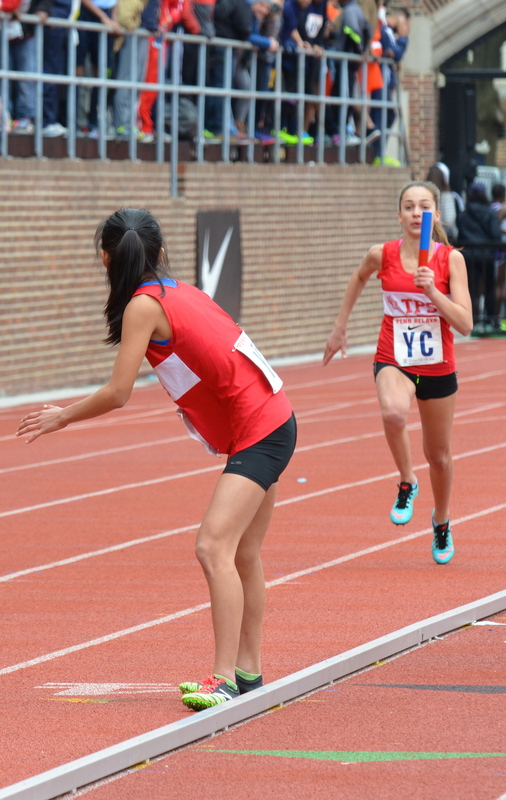 A hearty congratulations to the TPS Girls' 4x100 Relay Team who placed 4th in the Private/Charter Middle School Division Penn Relay Finals on Friday, April 29. 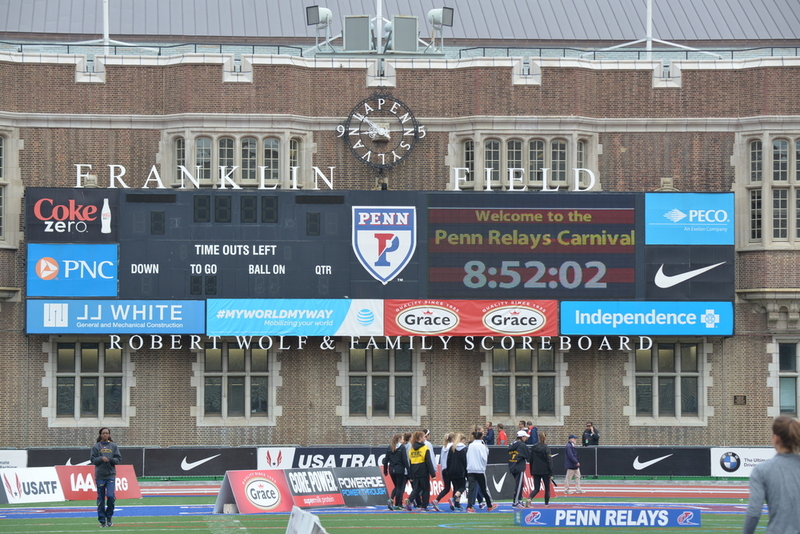 Bella Robinson, Sydney Bendesky, Jillian Yum, and Maya Garrett posted a stellar time of 56.40, a 2-second drop from their qualifying time and the second-fastest time in school history. 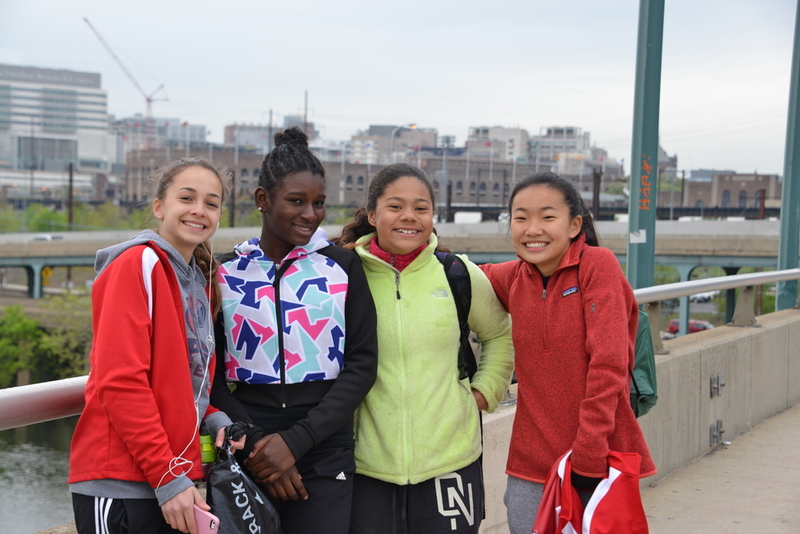 The track team and coach Matt Murray are thankful to Coach Meg Waldron, the founder of the TPS track program, who came back to coach the girls for this special event. Here are some photographs by Victoria Bastian Photography. Older PostRiddle Me This: What is a Mystery?